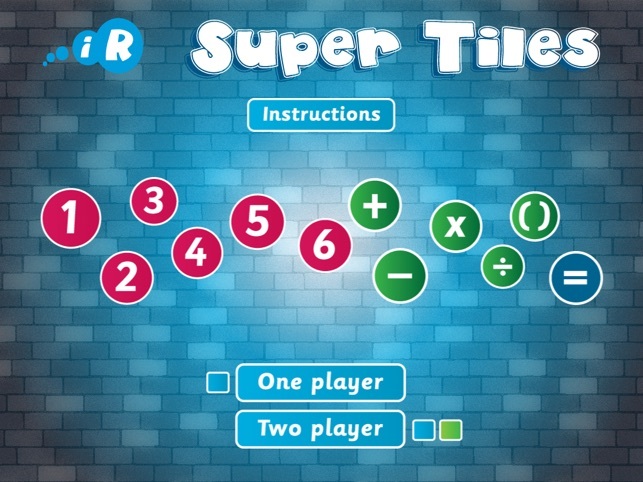 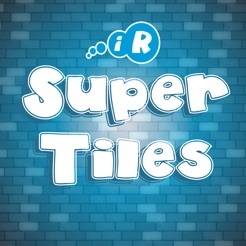 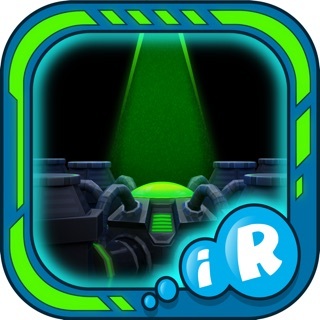 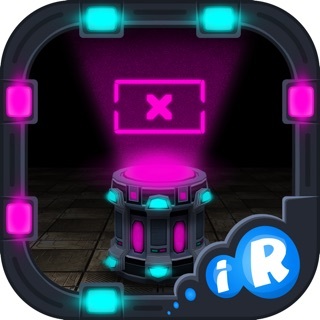 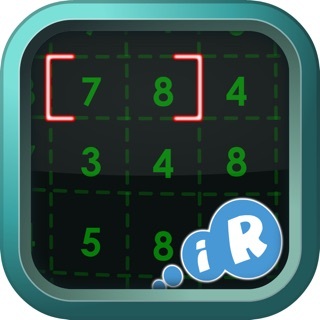 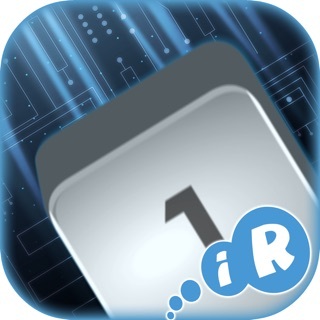 Super Tiles for iPad - A mathematical game for all ages. 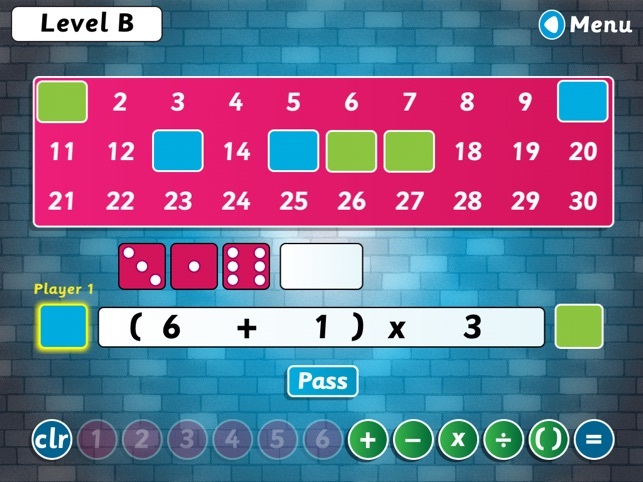 Who will be the first to cover three numbers in a line either horizontally or vertically? 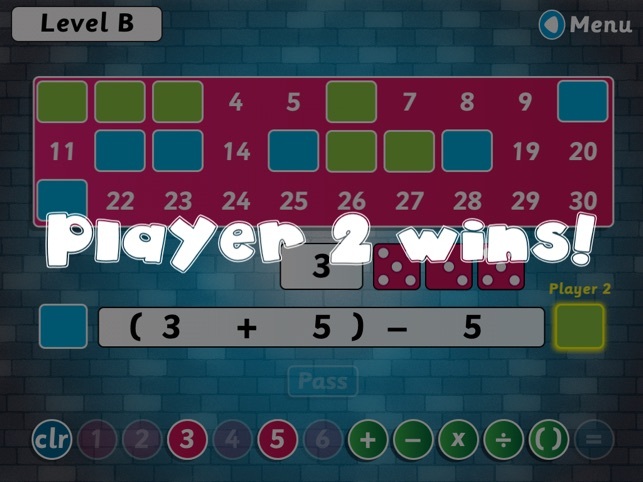 Play against the computer with three levels of difficulty, or against a friend in two player mode. Using the three numbers rolled on the dice, players must make a numerical sentence which equals a number on the board.